Among the changes in the newly redrawn Nassau County legislative district maps is that the Five Towns area was split up between four districts. 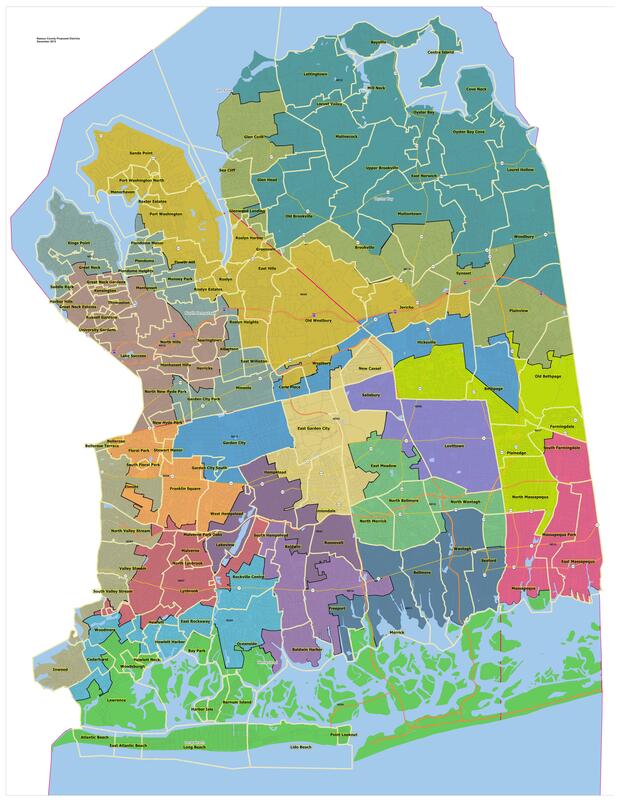 Nassau County legislators approved new district lines despite rowdy critics packing the chamber who accused the Republican majority that drew the map of gerrymandering to protect their power for the next decade. Lawmakers voted 10-9 along party lines Tuesday in favor of the GOP’s redistricting plan that forces four legislators—two Democrats and two Republicans—into two districts, potentially forcing them to primary each other. Audience members chanted “shame, shame” in unison immediately after the vote. Redistricting is required under federal law after the census every 10 years to adjust legislative districts at all levels of government to make up for population shifts. But critics of the process allege that the lines were redrawn to give Republicans a chance to pick up another three seats, which would give them a supermajority. Legis. Wayne Wink (D-Roslyn) and Legis. 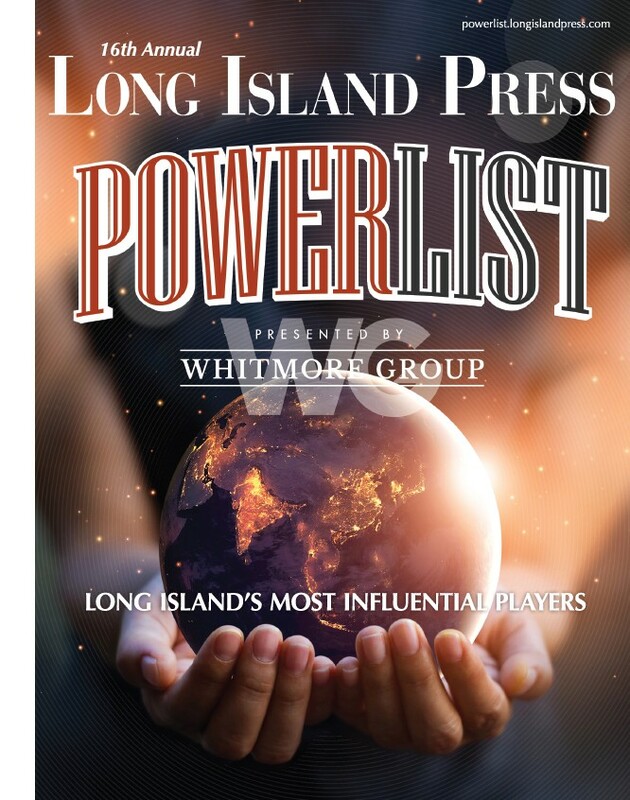 Delia DeRiggi-Whitton (D-Glen Cove) will be forced to primary one another after their homes were redrawn into one district. The same goes for Legis. Michael Venditto (R-North Massapequa) and Legis. Joseph Belesi (R-Farmingdale), who’s reportedly planning to retire. “This fight is not over,” said Minority Leader Kevan Abrahams (D-Hempstead) after questioning the number of public hearings that were held and urging the public to lobby County Executive Ed Mangano to veto the legislation. Fred Brewington, a Hempstead-based civil rights attorney, testified before the legislature last week that he intends to challenge the map in court based on alleged Voting Rights Act violations. Republican legislators bristled at repeated accusations that they are racist based on allegations that the map they drew is intended to disenfranchise minority voters who typically vote for Democrats. Legis. Dave Denenberg (D-Merrick), whose house had been redrawn into a neighboring district to force him to run against Legis. Joseph Scannell (D-Baldwin), was relieved when the map was redrawn to not pit the two Democrats against one another, but remained critical of the revision. “It’s all just a desperate attempt to carve 12 Republican districts out of 19 in a county that is a third Republican at this point,” Denenberg said, referring to a nearly 36,000-enrollment advantage Democrats have over Republicans—368,049 Dems vs. 332,197 GOP out of 960,331 registered voters in Nassau, according to the New York State Board of Elections. 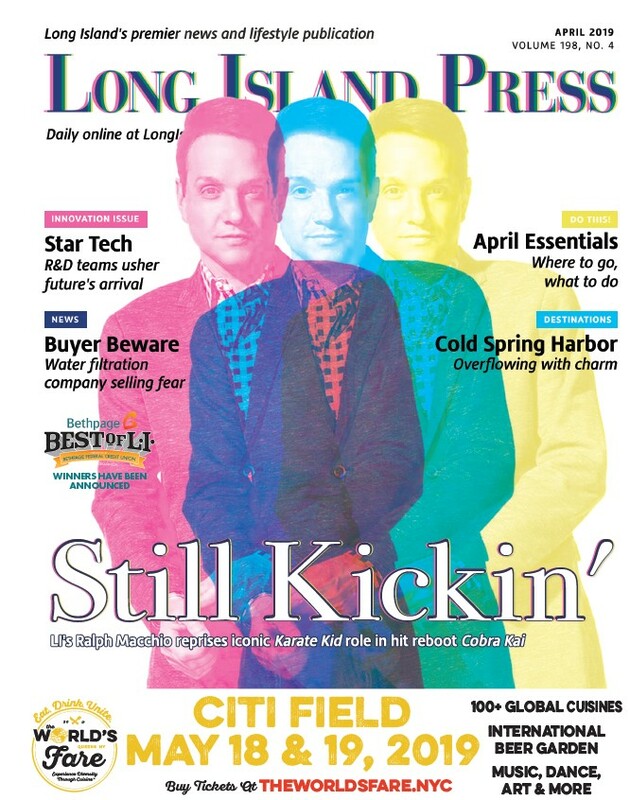 Next articleElvis On Long Island: The King and L.I.